Melrose Organic Chlorella offers a great source of minerals and vitamins, along with 60% protein and 8 amino acids. It is one of the best detoxification supplements on the market, especially for removing heavy metal poisoning. 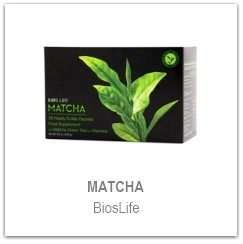 It is excellent health tonic due to its CGF (Chlorella Growth Factor). 500 Tablets – $52.95 (RRP$60) SAVE $7! 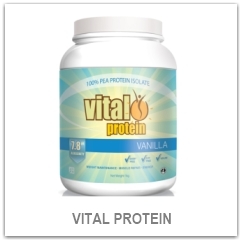 Category: Best Sellers, Chlorella, Organic Products. Tags: Melrose. Melrose Organic Chlorella is produced from fresh water micro algae. Chlorella is high in phytonutrients and antioxidants, and is one of the best foods for detoxification, especially removing heavy metal accumulation in the body. Melrose Organic Chlorella is a great source of minerals and vitamins, along with 60% protein and 8 amino acids. 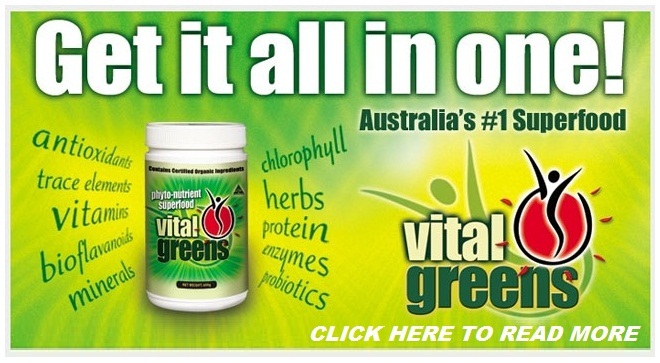 The chlorophyll in Chlorella is one of the highest concentrations in any food. chlorophyll helps to detoxify and cleanse your body. Those who would benefit from taking Chlorella are people suffering bad breath or poor body odor, people having problems with bowel movements, or anyone feeling sluggish or tired. ✔ Aids detoxification and digestion. Adults: Start with a dose of three tablets of Melrose Organic Chlorella per day for a week. If you are using the powder you should stick to 1.5g powder per day. After a week you can increase the dosage to 18 tablets per day or 3g of Melrose Organic Chlorella powder per day to obtain maximum results. 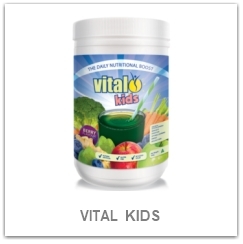 Children: Children should take 4-6 tablets every day or 1-1.5g every day for the powder. 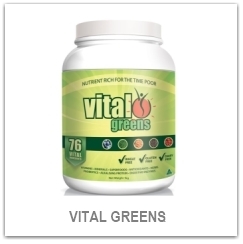 IF YOU LIKE CHLORELLA, THEN YOU’LL LOVE VITAL GREENS!